Spend seven nights exploring three of the archipelago’s Barlavento Islands – Sal, São Vicente and Santo Antão. 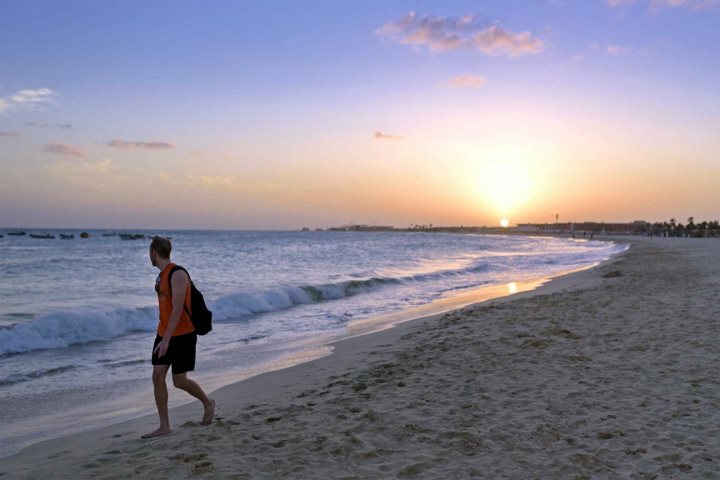 If you’re looking to enjoy a holiday in Cape Verde but can’t decide which island you’d like to visit, our brand-new island hopping holiday could be the perfect option. 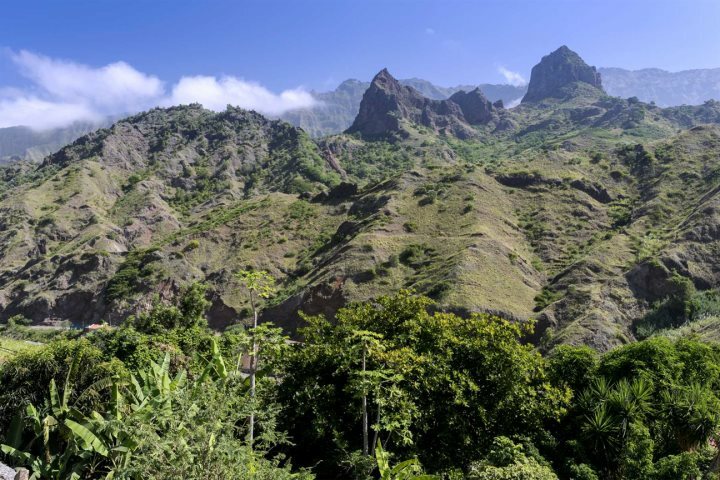 This tour concentrates on some of the northern islands of the Cape Verde archipelago, the Barlavento, or Windward islands. 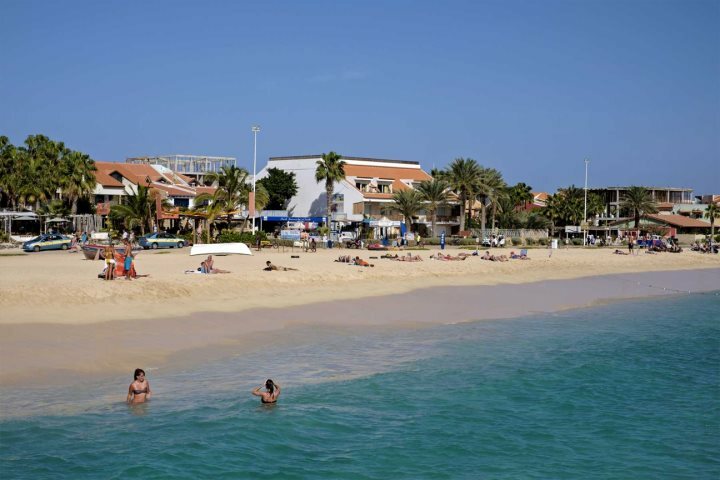 Including the popular tourist spots of Sal and Boa Vista to the east, you also have São Vicente, Santo Antão, São Nicolau, and Santa Luzia to the west. The contrast between these islands is breathtaking - where Sal and Boa Vista are home to flat, sandy and barren landscapes, the others are plush and green, with impressive mountainous peaks. The diversities between these islands make for a rewarding island hopping experience, and in doing so, you’ll feel like you’re stepping into a completely different destination each time! What’s included in the Barlavento Trio island hopping holiday? We’ll organise your international return flights along with the internal transfers that you’ll need to reach each island. We also arrange your accommodation for you, which will be on a B&B basis. The hotels we’ve chosen for this holiday range between 3-4.5 grade (the grades being our personal rating system), and are all perfectly placed for you to make the most out of each island. 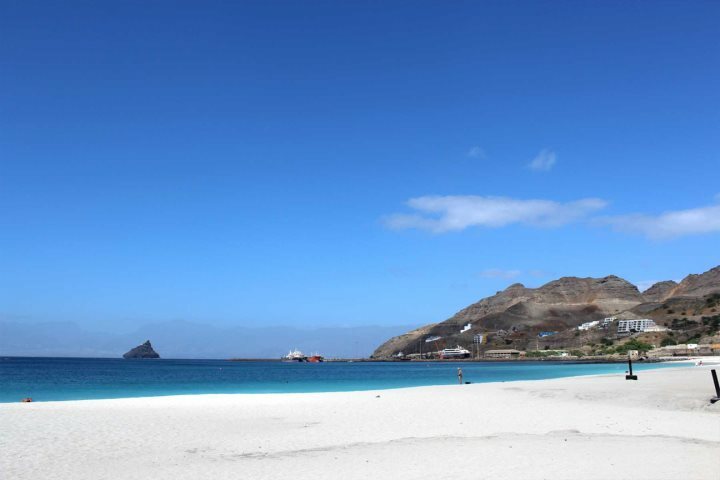 São Vicente will be your first island, where you’ll spend two nights. Blessed with the best of everything, São Vicente is the musical hub of the entire archipelago. 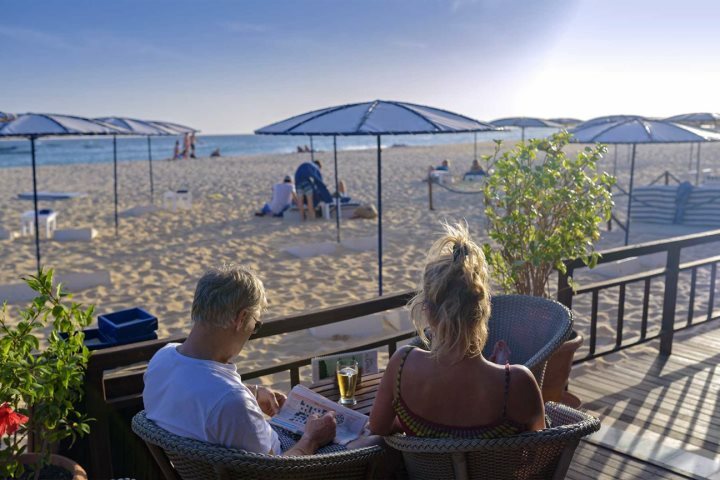 You can find live music in the cafes, bars and restaurants on numerous evenings, providing a real insight into Cape Verdean culture and identity. The island also offers a sublime, white sand and turquoise-water beach, along with other, rugged and natural beaches which are perfect for water sport enthusiasts. 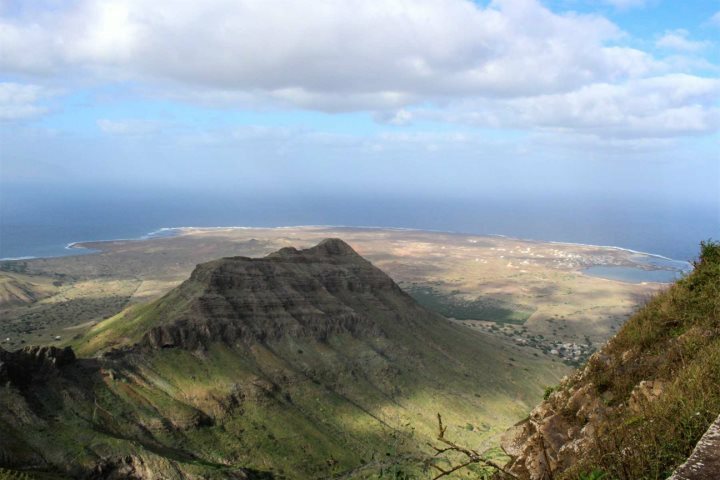 You also have Monte Verde, meaning green mountain, which is 750m tall and well worth a trip to the top – the views across Mindelo and beyond are breathtaking! 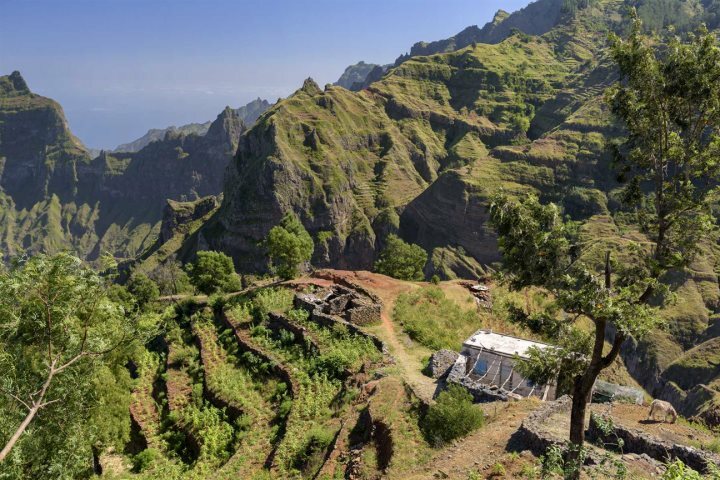 The second island on this experience is Santo Antão, where you’ll spend another two nights. Home to some of the most spectacular scenery you’ll ever come across, the green peaks and deep ravines of this island give it a somewhat Jurassic ambience, making it completely unique. 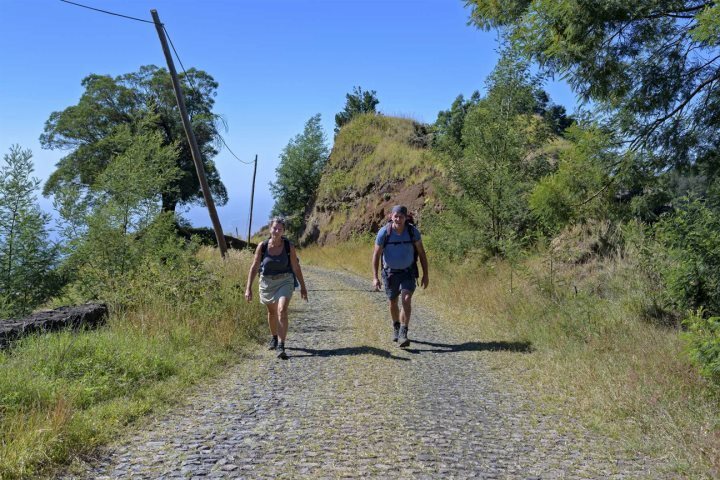 You can explore the mountains and their hidden craters on foot, or alternatively by car, but whichever you choose we’re confident that you won’t be disappointed. The third and final island is Sal, where you’ll get the chance to end your seven-night island hop in total relaxation. 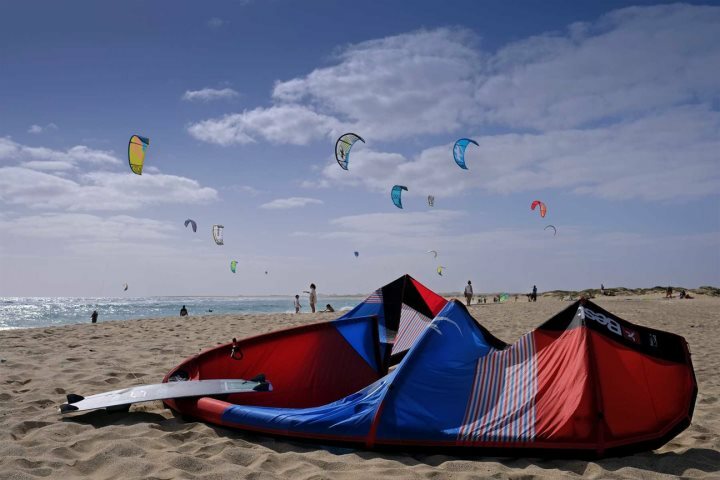 Santa Maria’s golden beach is a massive draw for many visitors, but if you’d rather stay active, there’s also plenty of water sports opportunities including windsurfing, kitesurfing, diving and fishing. There’s a great selection of shops, restaurants and bars here too, and a traditional caipirinha cocktail on the beach at sunset is sure to provide the perfect end to a fantastic week. Feeling inspired by this tempting trio? You can find out more on our website, or alternatively contact our reservations team on 01489 866969.